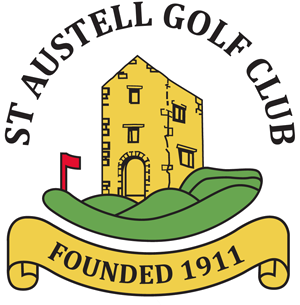 Beside our large bar area at St.Austell Golf Club we have a sixty seater restaurant giving us the ability to hold large parties and functions. Besides having a very good bar menu we have a “Daily Specials” board using high quality, Cornish and locally sourced ingredients. A great favourite amongst our members is our ‘Carvery Club’ which is held on the first Sunday of every month as is our “Fish and Chips Night” which is held on the last Tuesday of every month. Both are very well attended – see details below. 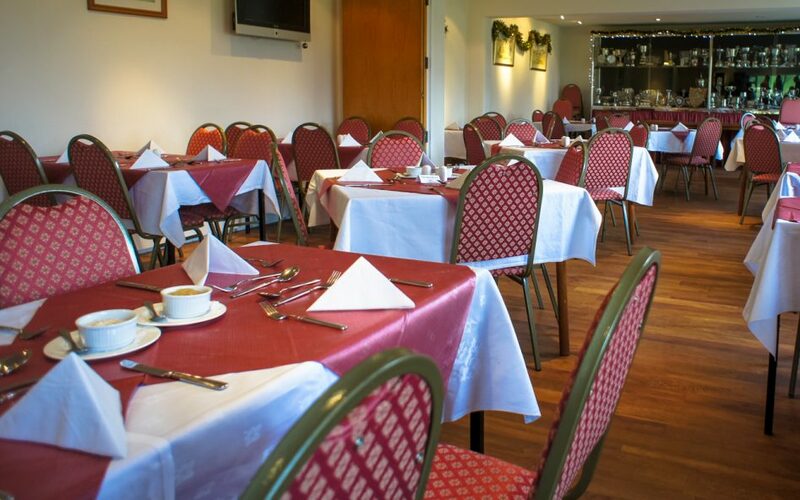 Our Carvery Club is currently open on the first Sunday of every month. Our Sunday Carvery Club has fantastic choices of rolled leg of lamb, Cornish pork loin and honey roast gammon with a selection of grow fair Cornish & West country vegetables, rosemary roast potatoes and cauliflower cheese to choose from. We prepare everything by hand, source locally and go that extra mile like Davidstow Cornish mature cheddar in our cheese sauce or our crisp homemade Yorkshire puddings. Please check to see when we are open for Fish and Chips Tuesday.